We have history, being well-regarded in several editions of LP HK, the Hakkas had been operating for 20 years in Nathan Road, Jordan, where in between the properous Mongkok and TsimShatsui (Both 15 Mins by foot). When you get down to the street from Hakkas, you can see the full-of-neon-light Nathan Road and thrill by the dynamic HK. 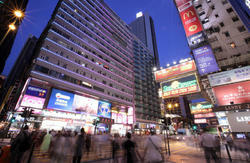 Being famous tourist spots, MK and TST's hostels and restaurents are oftenly expensive. For those who want to save money, avoid air pollution in too properous area but still enjoy quality service, you may choose Jordan as your resdential. Several guesthouses are located in the New lucky house. 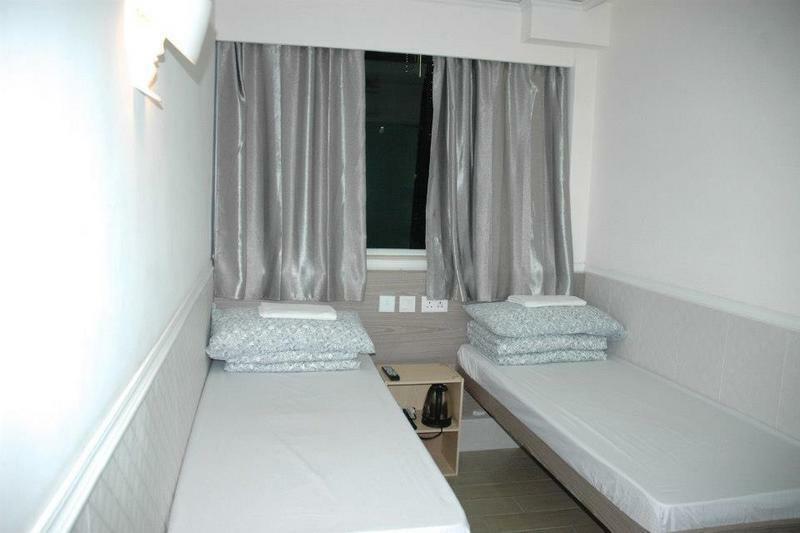 Some strangers may approach you and claim to be our staffs, misled you to other guesthouses. Make sure you are in the right place before you pay. The owner, Mr. Kevin Koo, could speak five languages including Mandairn, Cantoness, Hakkaness, English, Indonesian. Take Bus A22 from Ariport and get off at Chi Wo Street Stop (or Nathan Hotel Stop). Go back around 20-30 meters, you will find our building, New Lucky House which is on the corner of Nathan Road and Jordan Road and main entrance is on the Jordan Road, which is just next to Jordan MTR Station Exit B1. 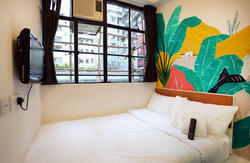 Address: Flat H, 13 Floor, New Lucky House, 300 Nathan Road. Jordan MTR Station, Kowloon.